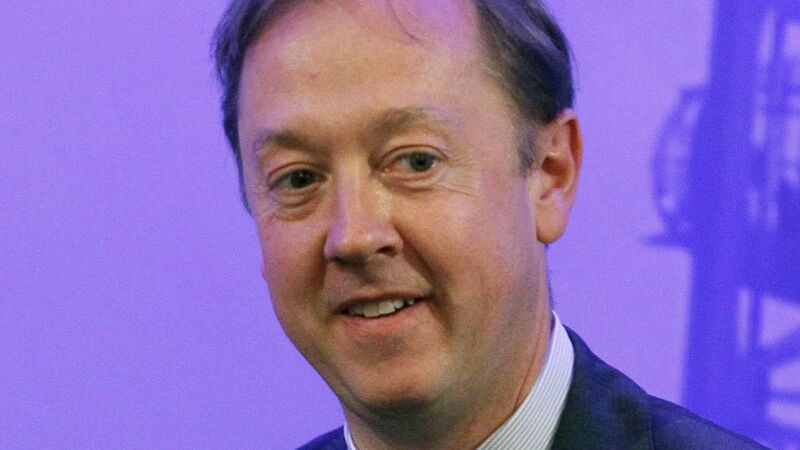 Geordie Greig has been named the new editor of the Daily Mail, taking over from Paul Dacre. Mr Greig is currently editor of its sister paper The Mail on Sunday and that role will go to Mr Dacre's deputy, Ted Verity. Mr Dacre announced on Wednesday he was stepping down after 26 years in the job to become chairman and editor in chief of the Mail's publisher Associated Newspapers. Lord Rothermere, chairman of parent company DMGT, said: "Geordie has been an outstanding editor of The Mail on Sunday. "And I am delighted that he will continue the high-quality journalism that Paul has made a hallmark of the Daily Mail for more than 25 years. "I am also delighted that Ted Verity, who has been an exceptional deputy editor at the Daily Mail, is to become editor of The Mail on Sunday." Mr Dacre said he had decided to "step back from the responsibilities of day-to-day editing" by his 70th birthday in November.